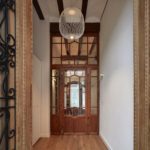 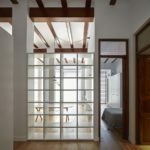 This entry was posted in apartments, bathroom, bedroom, kitchen, living and tagged apartment, bathroom, bedroom, Homelabdesign studio, house idea, houseidea, kitchen, living, myhouseidea, Quart apartment renovation, Spain, Valencia on February 9, 2018 by admin. 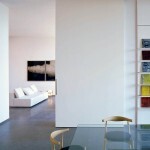 Guest Pavilion is a project designed by Fran Silvestre Arquitectos and is located in Valencia. 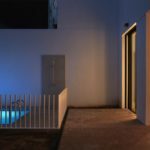 This entry was posted in bathroom, bedroom, house, kitchen, living, outdoor, pool, terrace and tagged bathroom, bedroom, Fran Silvestre Arquitectos, Guest Pavilion, house, house idea, houseidea, kitchen, living, luxury, myhouseidea, outdoor, pool, terrace, Valencia, villa on October 25, 2017 by admin. 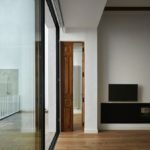 Apartment in El Carmen is a project designed by Fran Silvestre Arquitectos situated in a mid-19th century three-storey building, located in the city centre of Valencia. 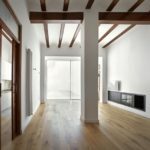 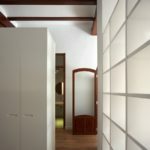 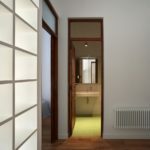 This entry was posted in apartments, bathroom, bedroom, kitchen, living and tagged apartment, Apartment in El Carmen, bathroom, bedroom, Fran Silvestre Arquitectos, house idea, houseidea, myhouseidea, Spain, Valencia on June 19, 2017 by admin. 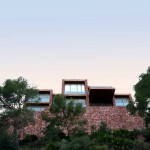 El Bosque House is settled in an extensive residential area. 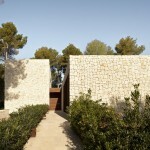 A large pine forest on the plot itself is the closest surroundings of the house. 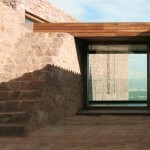 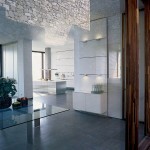 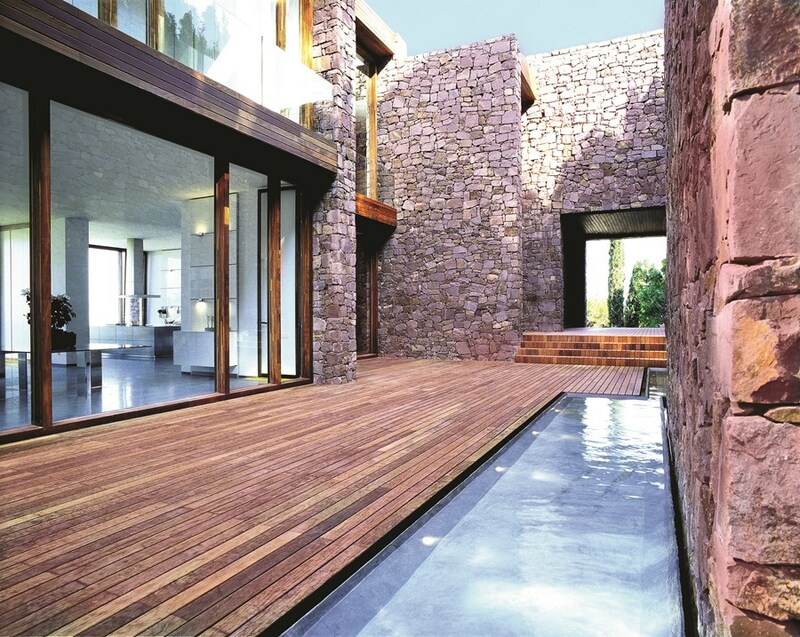 On the basis of four stone walls, we generate prismatic volumes that fragment the space, identifying each room. 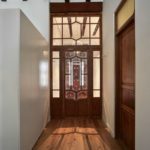 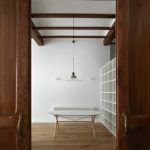 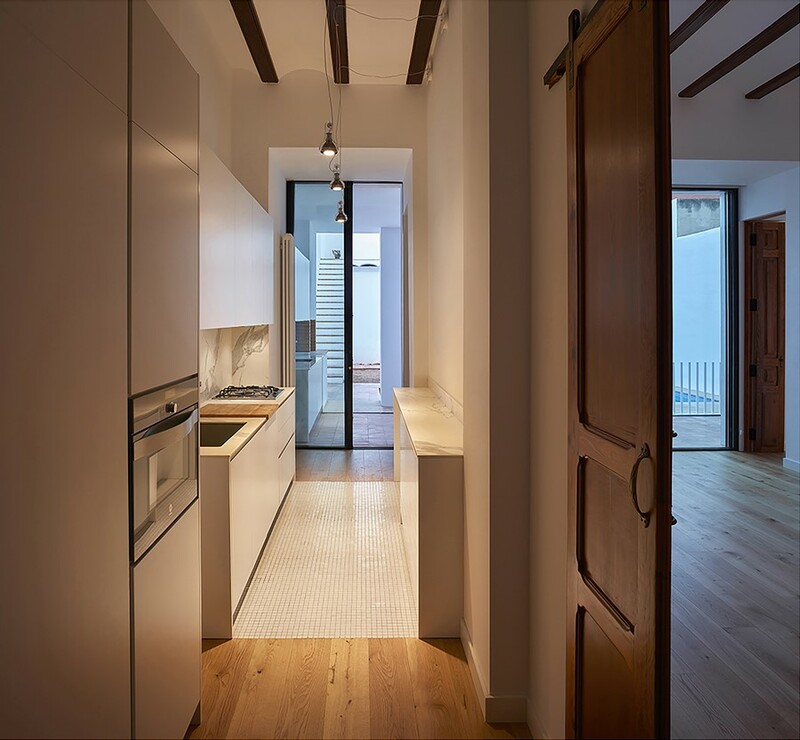 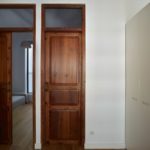 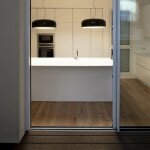 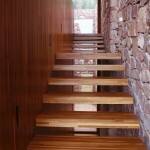 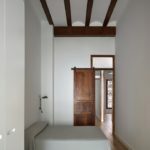 The interstitial area between the parts is covered by an element of wood, which acts as a distributor and connector between the spaces of the house. 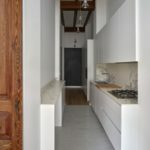 This entry was posted in bathroom, bedroom, house, kitchen, living, outdoor, pool, terrace and tagged bathroom, bedroom, Chiva, El Bosque House, house idea, houseidea, kitchen, living, myhouseidea, outdoor, pool, Ramon Esteve, Spain, terrace, Valencia, villa on July 21, 2015 by admin. 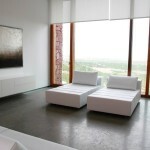 Balint House is a contemporary house designed by Fran Silvestre Arquitectos and is located in Betera, Valencia. 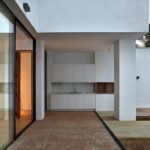 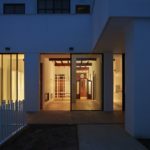 This entry was posted in bathroom, bedroom, house, kitchen, living, outdoor, pool, terrace and tagged Balint House, bathroom, bedroom, Betera, contemporary house, Fran Silvestre Arquitectos, house idea, houseidea, kitchen, living, luxury, myhouseidea, outdoor, terrace, Valencia, villa on April 28, 2015 by admin.